My journey of being a forager, chef, teacher and author of wild foods. Foraging has always been part of our lives…it’s healthy and fun too! With a background in science, chefing, and natural medicine, foraging has been part of my life since I could walk and accompany my granny on woodland strolls. 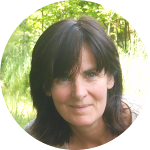 My mother also taught me so much about nature, and we were brought up on a very healthy varied diet which included plenty of wild food, from rabbit and pigeon to mushrooms and watercress. 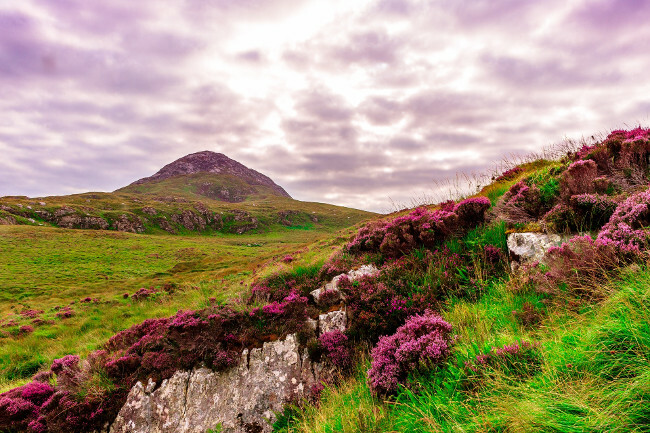 What I like most about foraging is that it means being out in beautiful nature, the woods, at the seashore, in hills and meadows. When I eat something that I picked and preserved months earlier, the memory of that day comes rushing back with the taste. Knowing that it is organic, healthy and just the way nature intended warms my heart and fills me with vitality. My role has become connecting people to their places and heritage through wild food foraging. To this end it is my pleasure to now have a Youtube Channel giving me a vehicle to share my knowledge, recipes, methods and #wildfoodhacks with a wider audience. Foraging is seeking and gathering wild (naturally occuring) food in nature that exists all around us, but for many of us is unknown. It is the oldest human method of gathering food. The benefits of collecting and eating wild food are many. Foraged food is healthy, ecologically interactive, tastes fantastic, and is a joy to collect! In the modern era humanity has for the most part lost its connection to nature and the benefits of eating food in its natural state. Increasingly we see the effects of this throughout society, not least with our youth, with ever increasing rates of obesity, general poor health, depression and discontentment. While simply eating wild foods is not the cure all for this, it is most certainly an important stepping stone towards healthier, more connected and sustainable lifestyles. One of my foraging workshops, connecting people with the food at their feet! 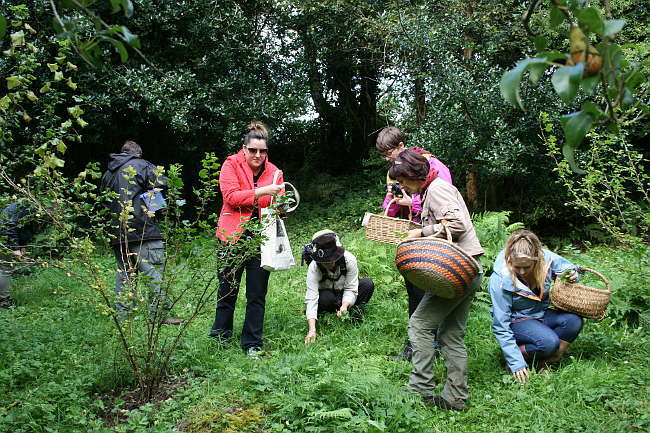 Join me foraging day workshops at various locations in Ireland and by appointment for your group. Propose a forage day in your region! 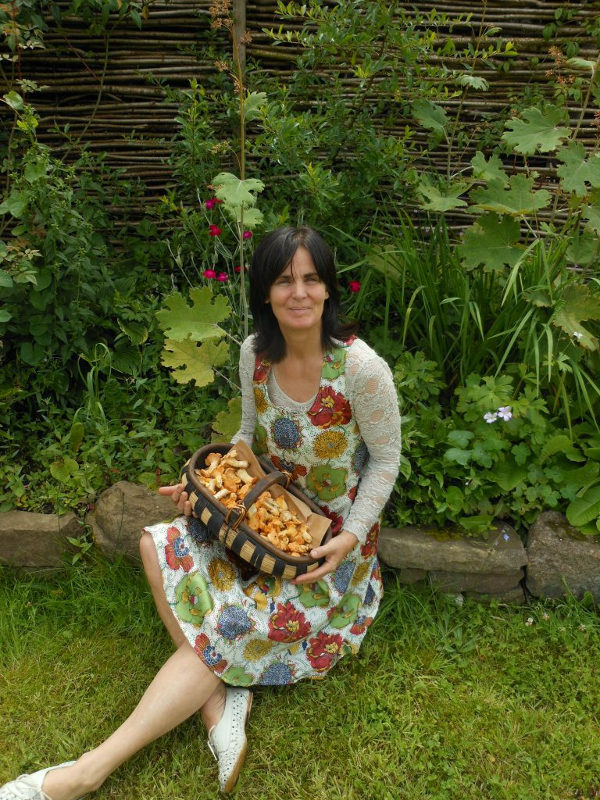 Visit my Food Foraging Workshops page for dates, locations and bookings. I offer both foraging and guided nature walk experiences for childrens groups and schools of 10 to 30 folk. These days support and compliment STEM educational programs. Visit Kids & Schools page for rates and enquiries. Visit my Bespoke Events page for information and enquiries. I am a busy gal, but I do like to share recipes, remedies and brilliant ideas with you. Keep up to date with my posts and event news...you'll be the first to know! All done...check your inbox for a confirmation message!